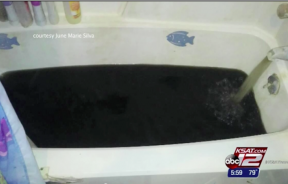 The drinking water of Crystal City, Texas, was so badly contaminated, residents said it resembled black sludge when it came out of their faucets. 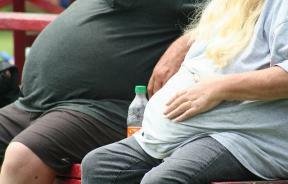 Body mass index increased steadily over the past 20 years and then tapered, but the obese are getting heavier. 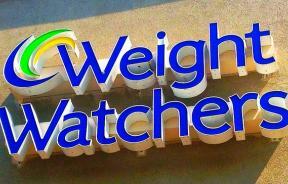 For people with diabetes or prediabetes, which makes up half the country, Weight Watchers can be an effective weight loss tool, a new study shows. 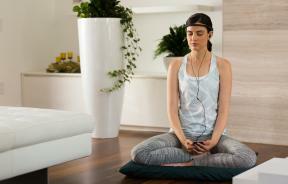 The world is filled with practical health and wellness gadgets, so here are 7 that are a little bit weird. 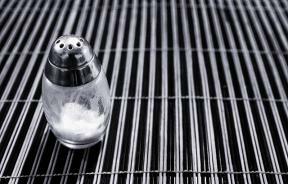 A meta analysis of scientific reports regarding the health benefits of salt intake have found the results are mixed at best. 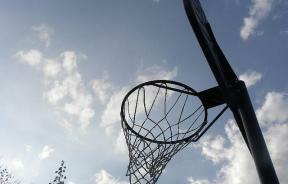 A 14-year-old girl was impaled by a giant splinter during a basketball game in Wisconsin. 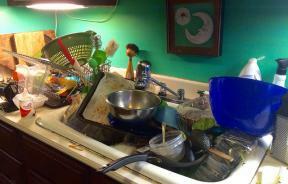 Your messy kitchen may be causing you to overeat, so keep it clean if you want to eat healthy. 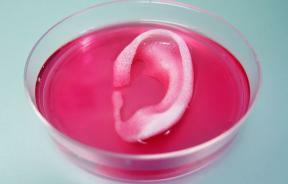 Scientists from Wake Forest University have developed a 3D printer that creates living body parts. 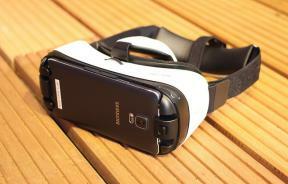 Using virtual reality as a therapy device may be the future of depression treatment, according to a new study. 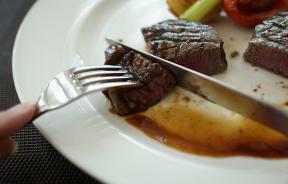 Avoiding Your Diet As The Key To Weight Loss? The Cornell Food and Brand Lab may have found the secret to weight loss — do what mindlessly skinny people do. Brain Disease Research: Animals Out, Mini Brains In? Researchers have developed "mini brains" that have limited function, but can be used to replace animal's brains when testing new drugs and chemicals. 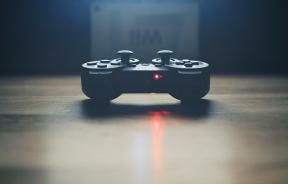 Video game have evolved since the days of Pong, branching out in the world of medicine, so here are 5 unexpected ways video games improve our lives.